Yamaha Motor India Sales Pvt. 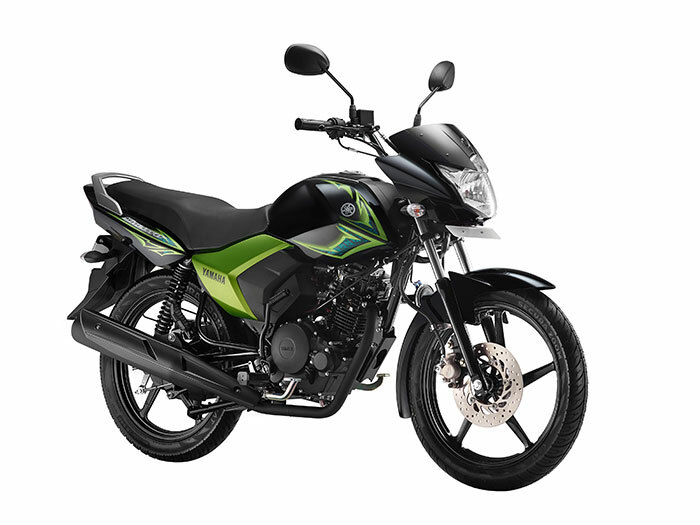 Ltd., today, launched an all new range of its economical and practical motorcycle ‘Saluto’ with disk brake. Further cementing its position in the 125 cc commuter segment, the disk brake version of Yamaha ‘Saluto’ will also get a new look in terms of color and sporty graphics. The new Yamaha Saluto comes in four new attractive colors, Glory Green, Bold Blue, Dashing White and Majestic Red and will be available at all Yamaha authorized dealers across India. 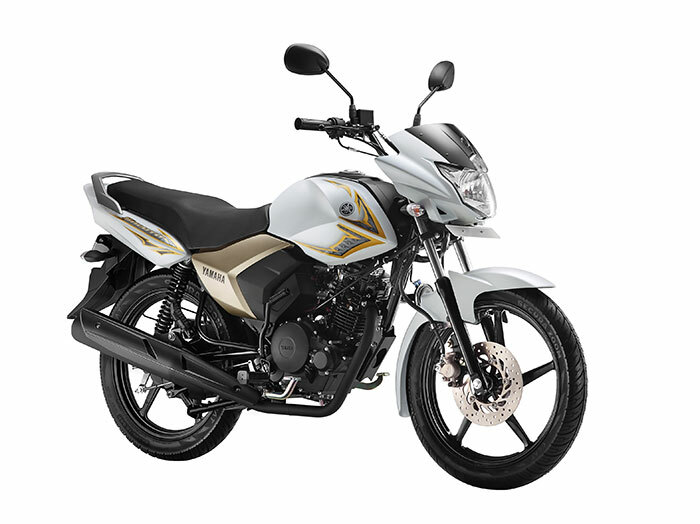 The new 125cc Saluto’s specs remain unchanged with the same Air cooled, 4 stroke, SOHC, 2- Valve engine based on the Blue Core Engine Development ideal. The lightest weight in its class at 113 kg, the Saluto boasts of a mileage of 78 kmpl. The new model has disk brake for better control and reliability and sporty graphics which adds to the dynamic styling. The new Saluto will be manufactured by Yamaha Motor’s group company, IYM (India Yamaha Motor Pvt. Ltd.) and sold by YMIS (Yamaha Motor India Sales Pvt. Ltd.). It has been our hallmark to continually innovate our products to have a strong connect with our customer base and ensure utmost customer delight. The new Saluto is aimed to provide safer and more controlled biking experience for the city traffic conditions. The same will be available in vibrant color schemes and graphics to boost sales and create more excitement amongst customers.